The main question for those of a Hoffenheim persuasion is whether young coach Julian Nagelsmann can continue the phenomenal success he enjoyed after taking over last season. The 29-year-old led the club to safety with plenty to spare and he has already made it clear that he will not countenance having to do the same again this season. "Of course we don't want to be relegated, but I'm not going to say that because that's not setting a target," he said recently. "I'm not going to accept 13th, 14th or 15th happily. I want as much success as possible, and that would be the title - although anyone with a bit of sense knows that'll be pretty tough. So far my tenure has been about picking up points, not so much about the development of the team. Now I can focus on that, and by doing this we will be more successful. We want to dominate the opposition more." 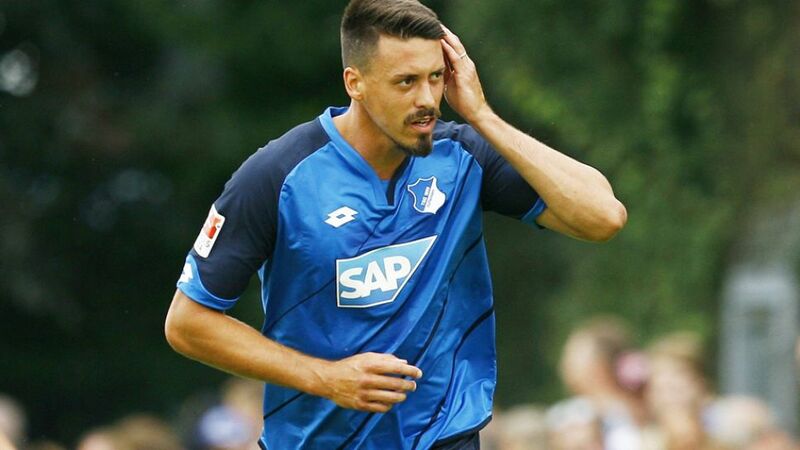 Hoffenheim's season begins on home turf with a visit from RB Leipzig. Fixtures including opponents such as Mainz, Wolfsburg and Schalke follow before they travel to Bayer 04 Leverkusen on Matchday 8. Two weeks later the Sinsheimers face FC Bayern München at the Allianz Arena, before travelling to Borussia Mönchengladbach for the following away fixture. The WIRSOL Rhein-Neckar Arena has a capacity of 30,150, and recently hosted the UEFA European Under-19 Championship final, France beating Italy 4-0.